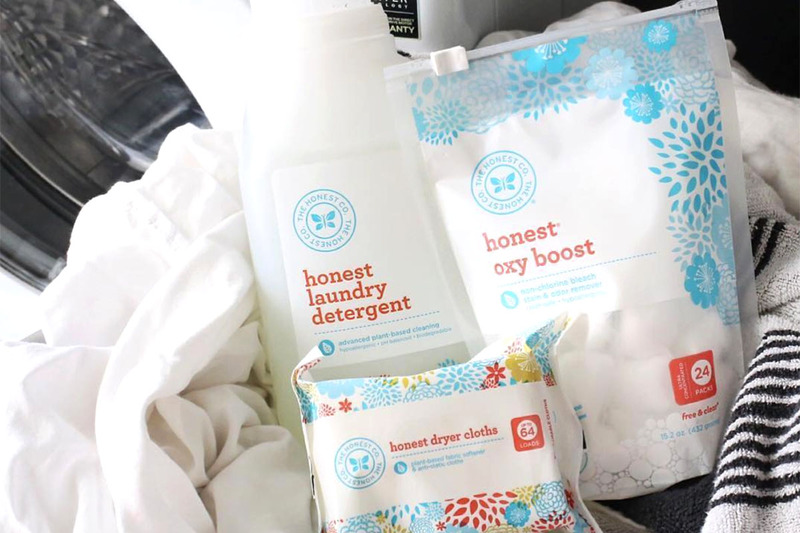 The Honest Company believes in “clean without compromise.” At least according to its website. But a lawsuit filed against the company suggests Honest has not been honest with its customers. The suit accuses the company of using chemical ingredients it swore never to use. The company — made famous by its co-founder, actress Jessica Alba, and its promise to stay clear of potentially harmful chemicals that are common in mainstream household products — has reached a settlement after nearly two years of litigation. Honest already agreed to pay $1.55 million to settle the national false advertising class-action lawsuit. Now, it has created a $7.35 million fund to cover the cost of the payouts after agreeing to a second settlement last month. According to CNN Money, customers who bought the detergent but didn’t hold on to receipts could qualify for up to $50 under the initial settlement term. But those who kept their receipts could claim more. Under the second settlement, those who did not keep their receipts will qualify for a payout of $2.50 for each product they purchased and can file up to 10 claims. Those who have proof of purchase can file for more. A judge still needs to approve both settlements before consumers can file any claims. Despite that denial, an investigation by The Wall Street Journal based on two independent chemical analyses of the the company’s laundry detergent found that it contained sodium lauryl sulfate. Representatives for the company and its manufacturer told the WSJ that it added no SLS to the product and used sodium coco sulfate (SCS) instead. Honest says SCS is a milder alternative to SLS, which, in concentrated amounts, can cause skin irritation. “More than a dozen scientists interviewed by the Journal said SCS, which is made from palm or coconut oil, is a mixture of various cleaning agents that includes a significant amount of SLS,” the WSJ reported. Although Honest said the settlement is not an admission of wrongdoing, it did agree to change its formula. Desiree Stennett (@desi_stennett) is a staff writer at The Penny Hoarder. She’s doesn’t qualify for this class-action lawsuit.